Adnan Kashoggi, once a well-known arms dealer, ordered a yacht designed by Jon Bannenberg. The yacht kept a fairly high profile, appearing on the big screen in the James Bond flick “Never Say Never.” Real estate mogul Donald Trump was the yacht’s next owner and renamed her Trump Princess. 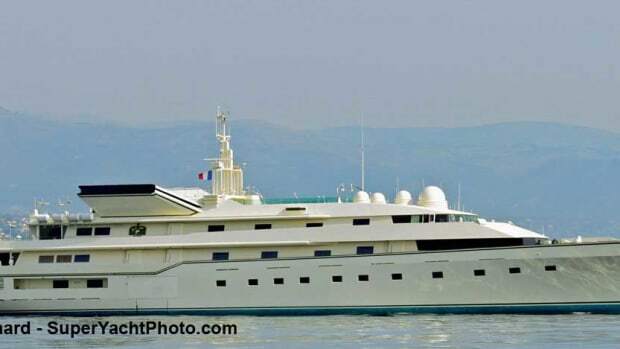 Prince Al Waleed bin Talal bin Abdul Aziz Al Saud bought the vessel next, which became Kingdom 5KR.